The holidays are a magical time to share with family and friends, so some of our bloggers wanted to share some of their favorite holiday memories and traditions. Share yours with us in the comments! 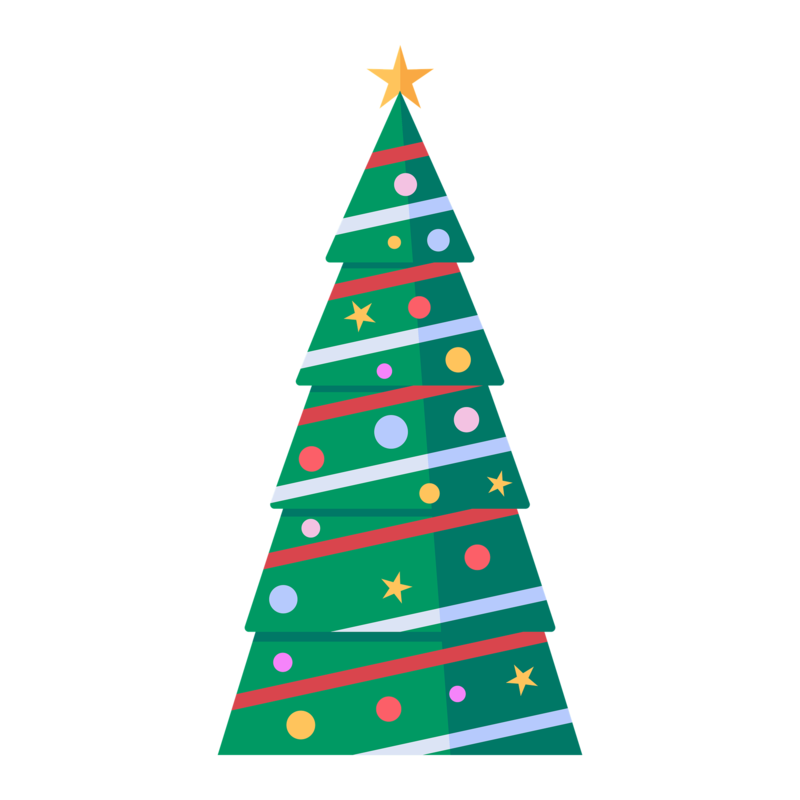 Jacqueline: One of our favorite Christmas traditions is the day after thanksgiving we go out as a family and we pick out our Christmas tree. We set it up in the stand in the early afternoon and let it settle so we can decorate it later that night. We cook one of our favorite meals and play Christmas music while decorating the tree. Amy: My favorite tradition is having a huge family Christmas party a few weeks before Christmas with my mom’s family. Sue: Picking a Christmas tree has become a family tradition and a big event. It’s even become more exciting than when the kids were little. For the past five years or so we’ve all headed together to Rollie’s Christmas Tree Farm in Lowell, MA and picked out fresh trees. 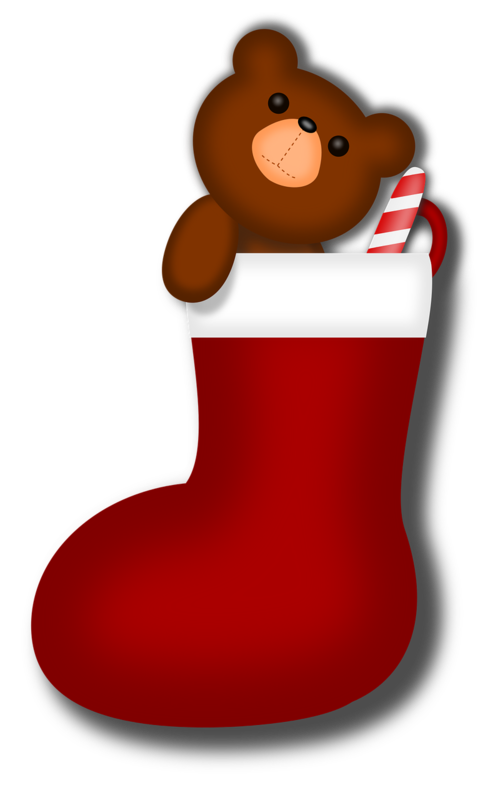 Danielle: Every Christmas morning, I would wake up and my stocking would be outside my bedroom door. It was so exciting to sit in my bed and go through my stocking before the rest of the house woke up. I credit my parents with this brilliant idea. It bought them more time before they had to get out of bed to watch my brothers and I open our presents from Santa. Emily: Every year we get a new ornament for our tree. Some years it’s a handmade one from the kids; other years it’s a store bought ornament that symbolizes something that happened that year. When we’re putting these special ornaments on the tree, we like to share the stories and memories that go with them. 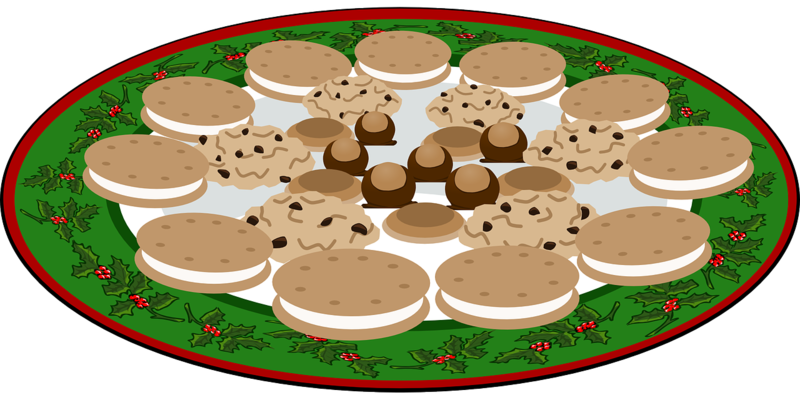 Susan: My sisters and our kids get together every year and have a cookie decorating party. It’s loud and crowded and more cookies get eaten than decorated but we always have the best time!